We continue in exploration of Reiki and pragmatically verifing what belongs to Reiki system and what not. Here is unique Reiki representative Mikao Usui who has received Reiki consecration from monk who was autistic and lived exclusively with meteorites and he wasn´t interested about anything else. He almost whole life lived with only meteorites and his psyche perfectly merged with them. But this can be considered as autistic madness. I am able find any grave space by oracular techniques. Over the grave is sign of Reiki meteorite. You can imagine it as a spherical shape in a size of a small plate and around a lot of lighting effects. It could be copied into the aura of every living person. But beware, this sign functioned over his head and not in the navel, as seen at the burial place Hawayo Takata who was pupil of Chujiro Hayashi. Reiki today contains the character in the navel area and it does not matter where it comes from – from Tibet, China or America. 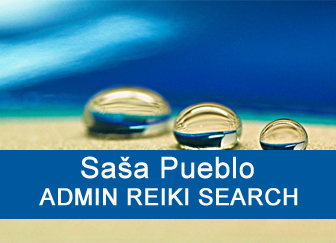 Group of reiki people under leader Sasa Pueblo is not interested in maintaining Reiki in the navel area which Reiki person Hawayo Takata did. 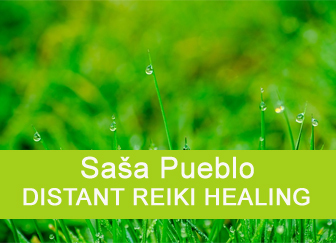 This Reiki is considered more for relax and light healing and serious healing effects can not be achieved with it. Here is clear return to original tradition of Mikao Usui and the symbol reclaims above the head and not in the navel area. For sure we do not practise Tibetan Reiki which is based for example on Buddha statues. We have Tibet and their spirituality in deep esteem but we are interested in development extremely efficient reiki system which is not and never will be for relax and shared pleasure. Reiki meteorite as the base of the platform for practical realization in healing and spritual area. Reiki meteorite as the basis for practising all spiritual and healing systems. 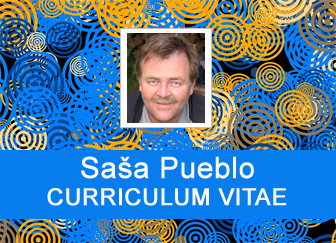 Here I´m writing also about practical action which is also interested in what will be after the death of the human. Reiki meteorite follows the system of Mikao Usui who has symbol of Reiki meteorite and this which could be copied by Japanese Reiki person from over Mikao Usui burial place. The symbol is not copied into the navel area but over the head and into the aura around the head. Of course, Mikao Usui has some more secrects which we uncovered by oracular techniques. In the first place he had in himself the twin who felt paralyzed inside in embryonal development and this is the unique level where in himself operated prehistoric periods in the range of 4 billion years into the past. His twin was approximately in the thoracic and this was the source of unique usage for Reiki meteorite. If I want write here about paranormal activities than I would need Reiki meteorite consecration and enrich this consecration by copies of more stronger symbols from Samurai Reiki. These much stronger Reiki signs are again and again copied from samurai burial places. Samurais worked whole their life with swords which contains for sure molten meteorites. And so here is samurai and fantastic rotation by samurai swords which has unique dynamics. Thus those samurai Reiki symbols are used. Then we have Reiki bones. This is about Philippine healers who produce healing signs in the form of spherical transparent and beautiful shape full of reddish rays. Here we don´t have connection to meteorites but to specific bones of Philippine healer whose bones are often attacked by tuberculosis. Their bones keep prehistoric structures that are gradually grow in bones of Philippine healers and they substitute original bones. And here is the phenomenon that creates a healing symbol. These features do not work in the navel area, but over the heads of Philippine healers. If Philippine healer dies his symbol appropriates to new healer. We perceived by oracular techniques that something is missing over the burial place and we were led intuitively where is this character. Of course, that in live Philippine healer. As I described upper, inside of Mikao Usui is embryo with structures from prehistoric development. Philippine healer has modified prehistoric bones. Then here are indigo children who have inside of them open prehistoric structures. These structures describe evolutionary medicine. Embryos during pregnancy in first months of embryonic development go through the prehistorical development which lasted four billion years. And even embryos of animals go through this development. Here also belongs appropriate fossils. Some long-living people have opened in older age prehistoric stem cells and from them may grow prehistoric organs that can overgrow original organs. In Indian culture is a lot of individuals who have prehistoric organs already in young age and carry a possibility of developing paranormal abilities, mainly produce powerful direct current and other similar activities. Evolutionary medicine talks about 200 dwarfed structures in the human body and all could be activated and open by meditation and we force them to opening because of longevity, but also because of growing extraordinary paranormal abilities. Therefore this kind of reiki is designed precisely to dwarfed structures in the body due to longevity and obtaining paranormal abilities. How to get into Reiki system consistently by Mikao Usui oracular techniques? Reiki system works with bioenergy from mitochondrial mini powers within cells. And also produces a unique bio organic particles for the formation of atoms and elements. And they form organelle and the cell itself. 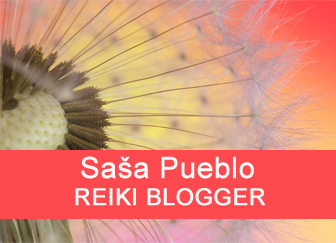 Reiki system is able to move bio particles from living organisms to other living organisms and so adjust the activity of some neurons in the human body. But Reiki system also needs to diagnose and perceive what is happening in Reiki interventions and Reiki platform needs to obtain a basis for oracular performances to living and inanimate objects. So we used oracular techniques to search and we finally found something like a Luopan compass created from meteorites. One is located in the tomb of a Chinese monarch. It is necessary to find it. And then we have to find individual who actively worked with him. Today he is dead but over his grave is found specific character as a classic translucent plate described by limpid shortcuts for system feng shui. We were searching for this Reiki symbol over so-called tortoiseshell graves which are funeral crypts in the shape of a turtle shell. We remotely connected into such turtle graves and by oracular techniques perceived Reiki characters over them and we copied these characters into aura. And so we got to the base of using oracle techniques in Reiki. 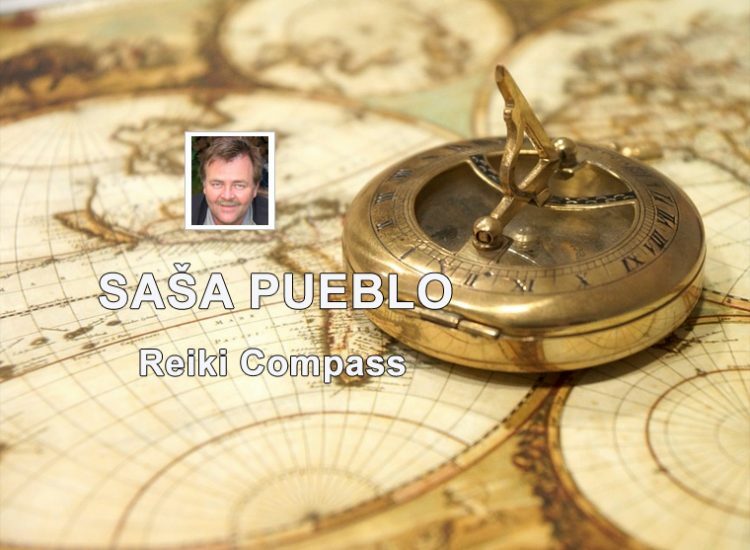 We consider Reiki compass as the collection of oracular and astrological techniques on the principle of meteoritic Luopan. Of course, that the basis for Reiki compass – as we now call it, is developed third eye in the brain with the fact that you activate dwarfed prehistoric stem cells. 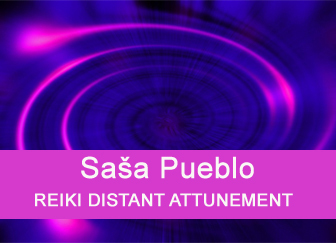 We have succeeded in gain access to Reiki compass which will be further developed in the classical oracular application techniques under sustained tension in barrels by surrounded muscles. This includes also dowser skills.